I really do not understand some human’s hatred of coyotes. I guess that is not really true. I do understand speciesism. I understand how many humans need an out group whether that be other humans or other species. 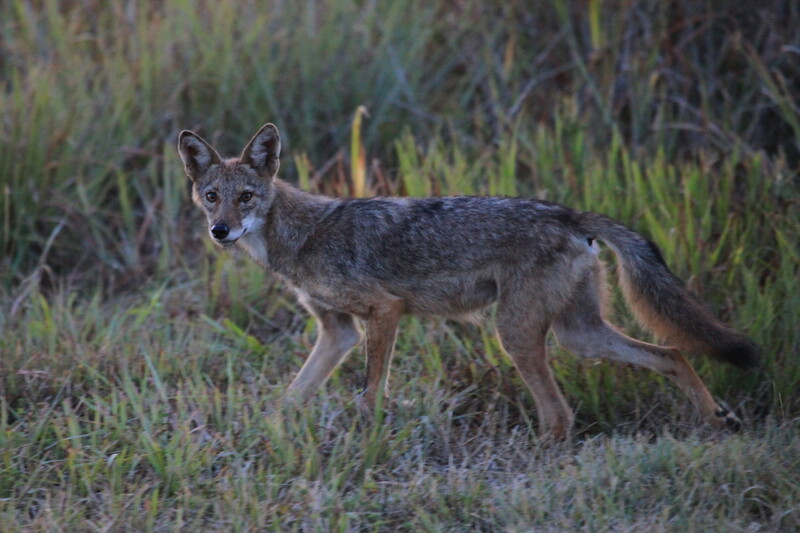 After all, speciesism is the first “ism.” Whenever I see a coyote, I am immediately aware of his or her fear of me. In Kansas, it is legal to shoot coyotes from cars, so this one keeping an eye on me while I took pictures from the car has more to do with fear, I imagine, than curiosity about what I am doing. Respect the coyote. This entry was posted in coyotes and tagged coyotes on August 31, 2012 by admin.